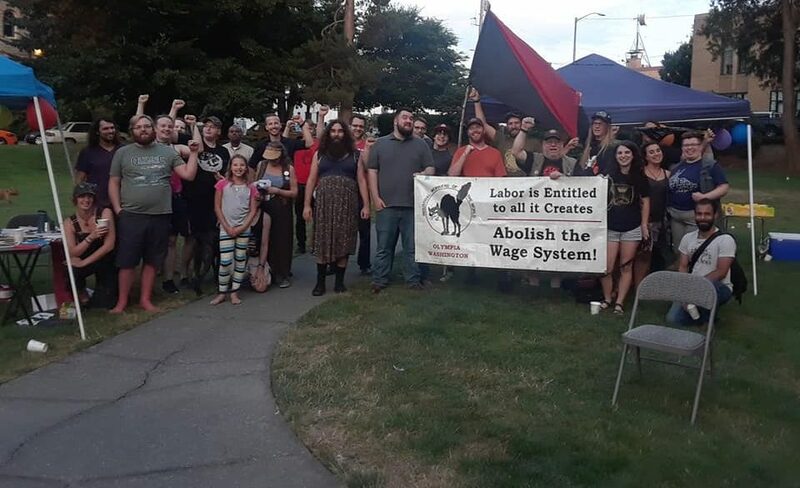 This is the monthly meeting of the Olympia Branch of the IWW. Doors open at 5pm and the meeting starts at 6pm. If you want to join, pay dues, or just chat then come early!